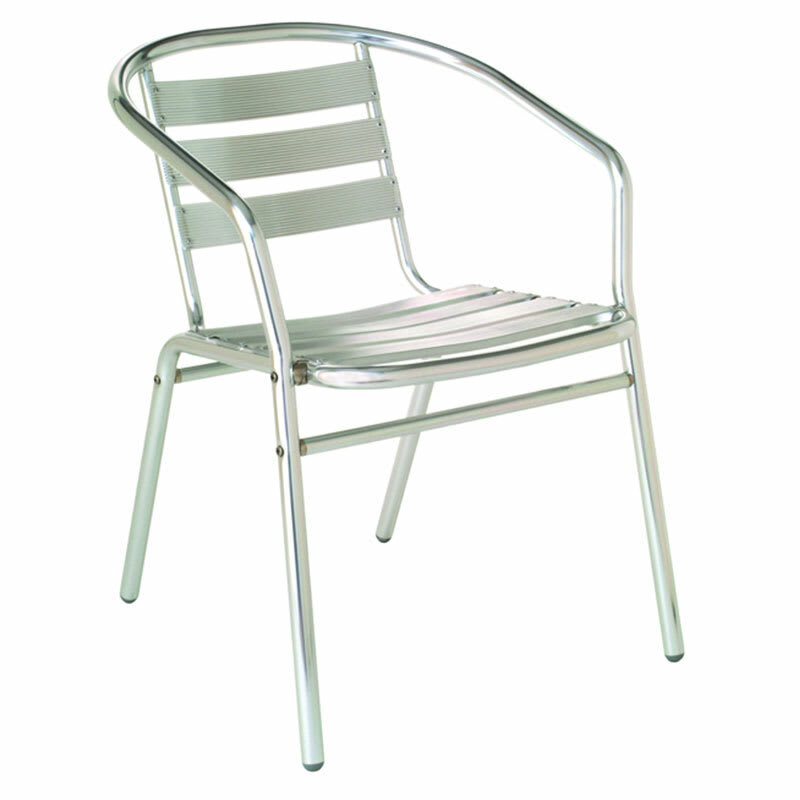 Sara Stacking Armchair, outdoor/indoor, slat seat & back, aluminum. Contact customer service for cushion options. "I was hopeful when I ordered but sitting in this chair is not great. I would choose the mesh alternative. Live & Learn. 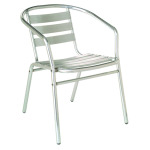 Katom was great thou..."
"I was hopeful when I ordered but sitting in this chair is not great. I would choose the mesh alternative. Live & Learn. Katom was great though."